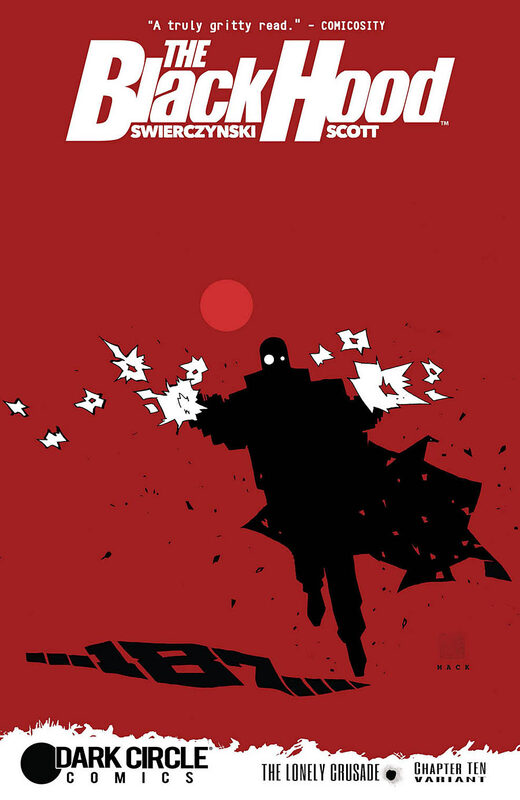 Issue #10 of THE BLACK HOOD, Duane Swierczynski’s tremendous comic book about a cop addicted to painkillers who’s trying (in his own twisted way) to the streets of Philadelphia safe, will be available tomorrow, May 4. Greg Scott’s art, Kelly Fitzpatrick’s coloring, and Rachel Deering’s lettering are perfect for the gritty story that Duane’s telling in THE BLACK HOOD. If you still need to be convinced, a preview of issue #10 is available at Comic Book Resources. This issue also includes an essay I wrote about a child who is best known, tragically, as the Boy in the Box. His remains were found in Philadelphia in February 1957 and he’s never been identified. This is my sixth essay for THE BLACK HOOD, and it’s probably the one I’m most proud of. Even if you already know something about the Boy in the Box, I think you’ll learn a few new details. I read many of the original newspaper articles written in 1957 immediately after the body was found. In those early days, there was a lot of optimism that the boy would be identified and his killer(s) brought to justice. Many thanks to Duane and editor Alex Segura for including my essay. The main cover is above right; the variant cover is below. 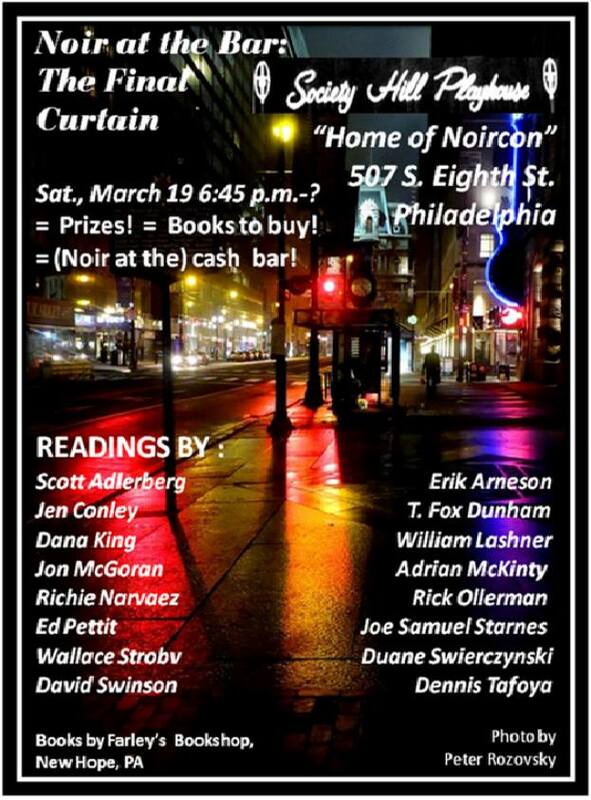 NOIR AT THE BAR is returning to Philadelphia this Saturday, March 19, at Society Hill Playhouse. Bottom photo via Google Street View. 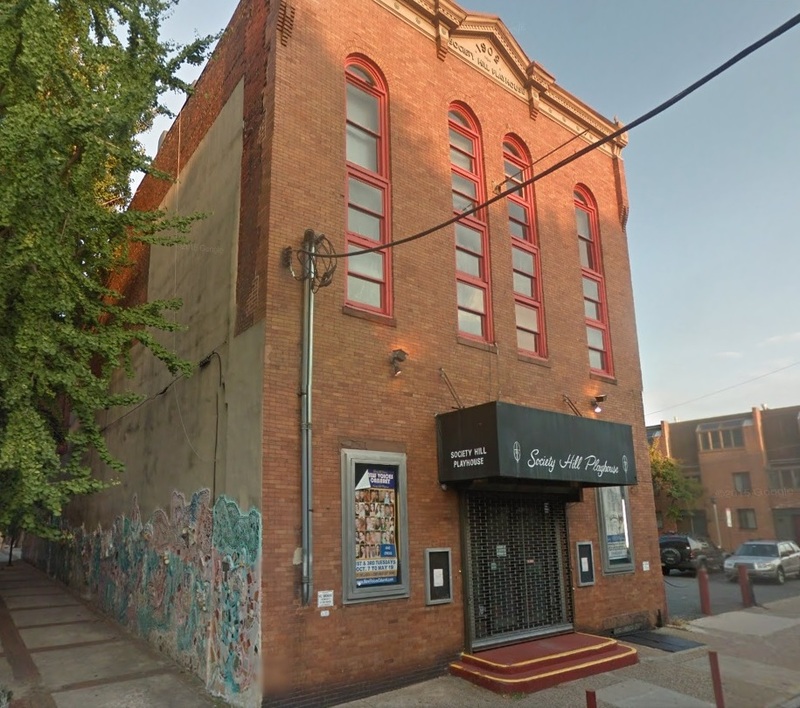 Philadelphia’s Society Hill Playhouse, founded in 1959 by Jay and Deen Kogan, has been the site of countless memorable performances (including several editions of the great NoirCon conference). 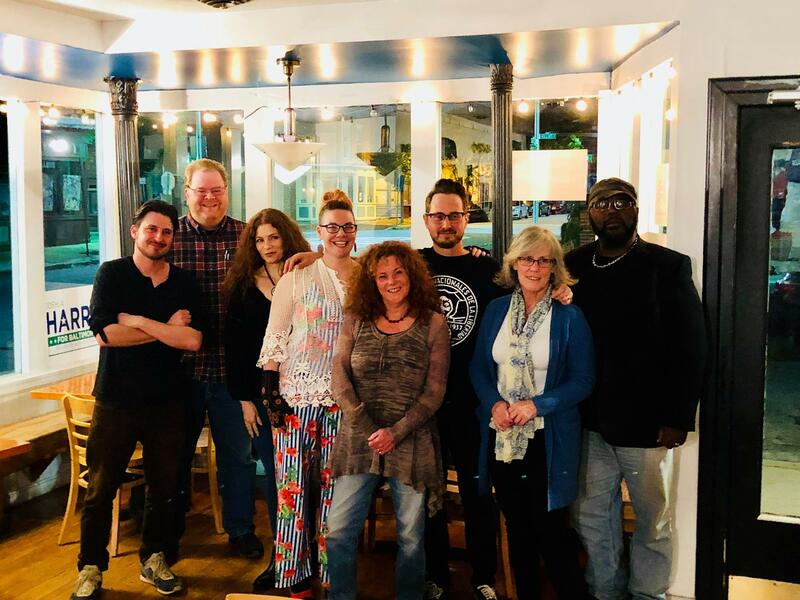 Society Hill Playhouse is closing its doors for good soon, but not before a group of 16 crime writers take to the stage for what promises to be an epic NOIR AT THE BAR event. Philadelphia is the original home of N@B, so it’s always a special time when it returns to the City of Brotherly Love. 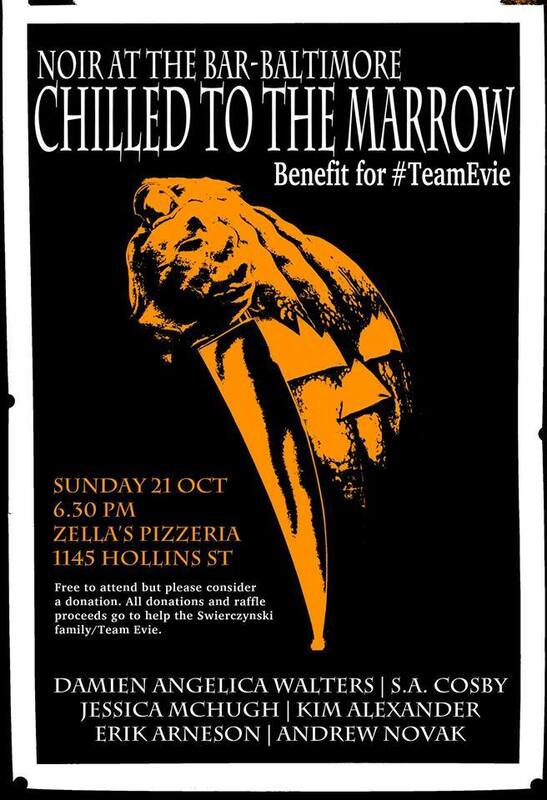 That’s an amazing lineup, and I hope to see you there! 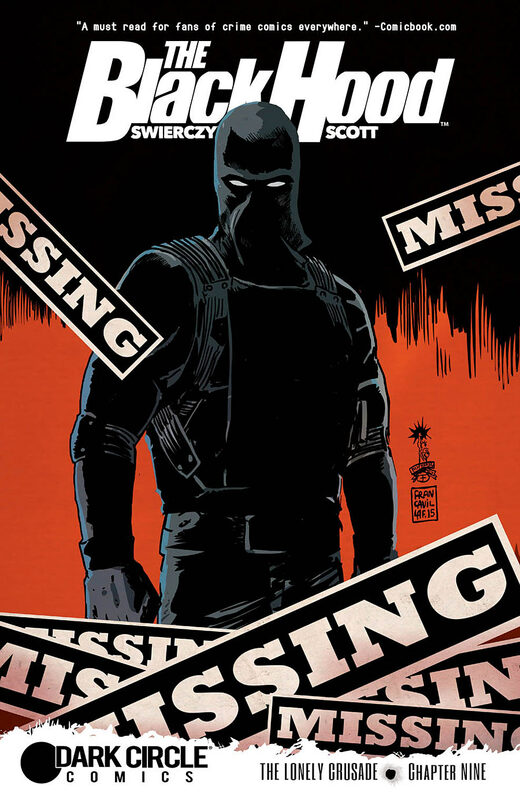 Issue #9 of THE BLACK HOOD is out now. 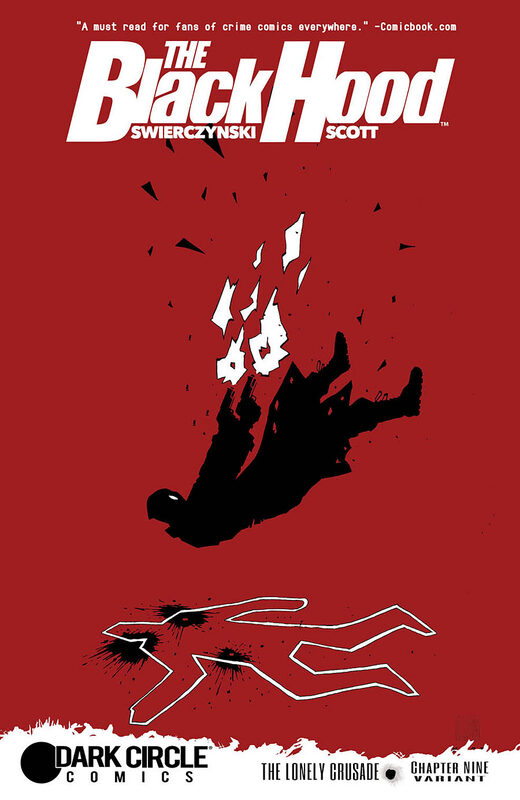 Writer Duane Swierczynski‘s excellent crime story continues to gain steam and new artist Greg Scott is outstanding. 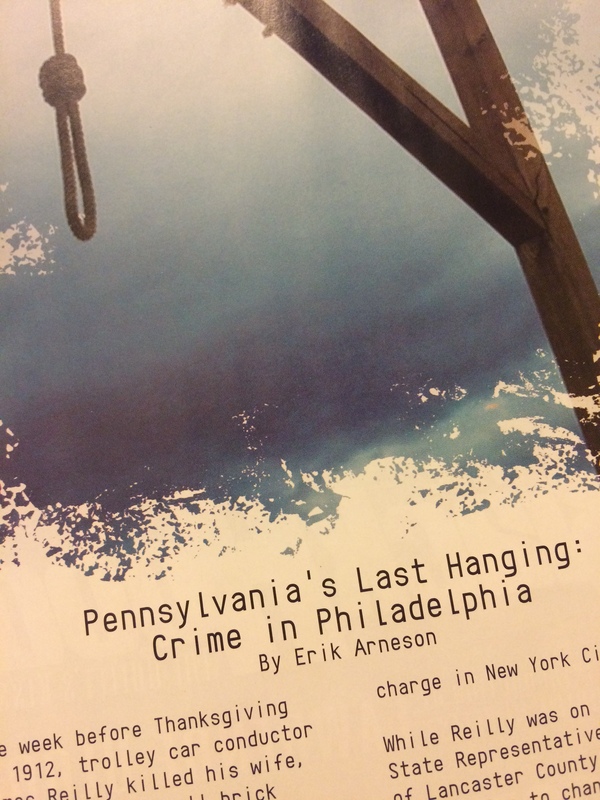 And tucked neatly into the back of the issue is a non-fiction essay I wrote about the last prisoner to be executed by hanging in Pennsylvania. This is my fifth essay for THE BLACK HOOD, and it’s always an honor to have my work included in the pages of such a great comic. Huge thanks to Duane and editor Alex Segura for including me. THE BLACK HOOD is published by Dark Circle Comics. THE BLACK HOOD #9 will be out two weeks from today (i.e., on Feb. 17). 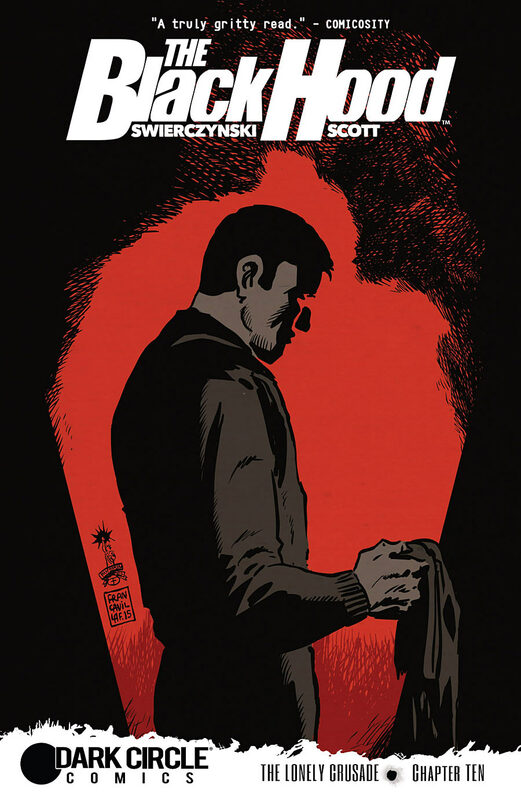 I’ve said it before and I’ll say it again: THE BLACK HOOD is a superb crime comic. Writer Duane Swierczynski is joined by a new artist, Greg Scott (Sam Hill, Strange Attractors), and the preview pages look amazing. I’m once again thrilled to have a non-fiction essay about Philadelphia crime in the back of this issue. This time, I wrote about the last Pennsylvania prisoner to be executed by hanging. Tell your local comic book store that you want a copy of THE BLACK HOOD #9 (published by Dark Circle Comics), or get it digitally! The main cover is to the right; the variant cover is below. Post updated to correct the release date and the topic of my essay.